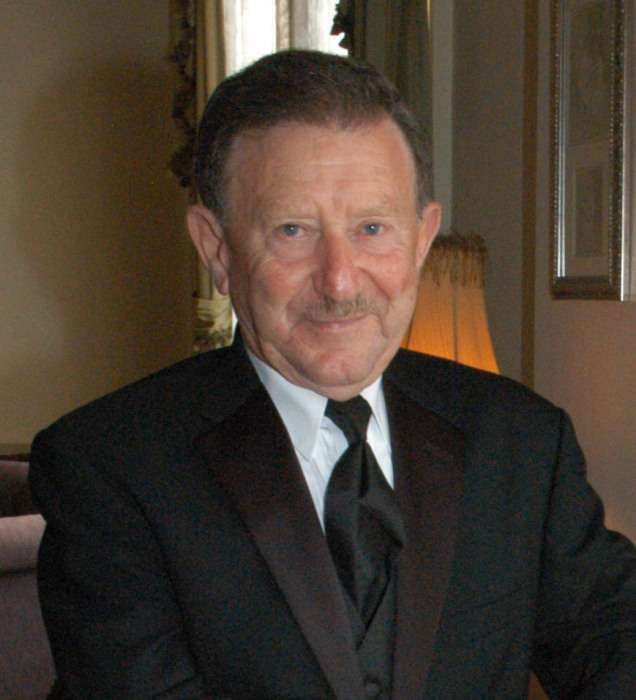 Mario L. Cericola passed away November 16, 2018. Born in Orsara di Puglia, Italy, he made his home in Akron. Mario was a dedicated and driven worker. After immigrating to the United States, he found employment as a chef at the Mayflower Hotel and Nick Yanko’s restaurant, where he honed his culinary skills, eventually becoming head chef. However, his love of the outdoors and a passion for engineering led him into construction, where he worked his way from laborer to management and eventually built his own construction company. After retirement, he continued to manage his rental properties. Mario is remembered for his wonderful cooking, his beautiful gardens and his love of family and friends. He loved travelling to visit his family in Italy, France and Belguim and enjoyed vacationing with friends in Florida. He was a doting grandfather who loved nothing more than to spend time with family. He leaves his daughter Andrea (Ben) Travilla, Chantilly, VA; son Dean Cericola, Akron, OH; and grandchildren Dana Woods, Akron, OH; Amber (Anthony) Groom, Denton, TX; Alex Travilla, Chantilly, VA.; many loving nieces and nephews and his special friend and partner Kathy Cresong. The family would like to thank the kind and loving staff at the Akron General Hospice center for their care and support. Visitation will be 4:00 until 7:00 p.m. Friday, November 23, 2018 at the Donovan Funeral Home 17 Southwest Ave., (on the Historic Tallmadge Circle). Funeral service will be 11:00 a.m. Saturday, November 24, 2018 at the funeral home. In lieu of flowers, memorial donations may be made to the Cleveland Clinic Akron General Justin T. Rogers Hospice Care Center, 3358 Ridgewood Rd., Akron, OH 44333.